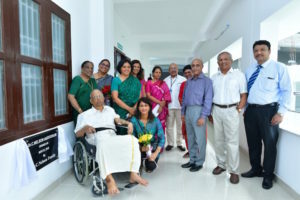 We are thankful for several milestones in the hospital in 2018. 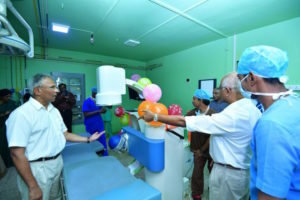 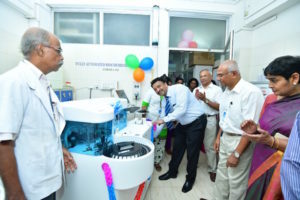 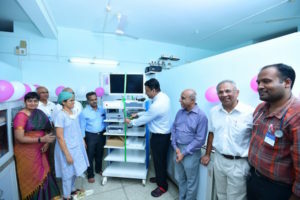 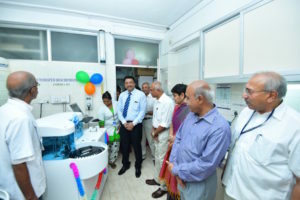 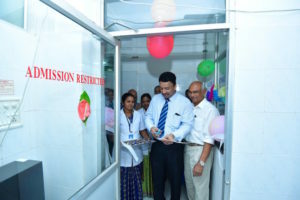 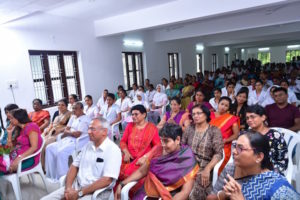 These were inaugurated as part of our Annual Hospital Day celebrations on November 15th, 2018. 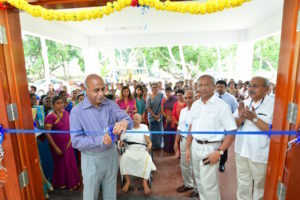 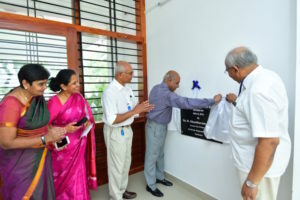 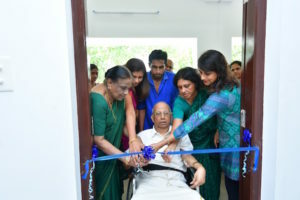 Opening of the College of Nursing Building – Dr. D. Shantharam M.D., D.Diab. 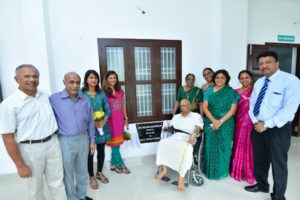 Opening of the College of ‘Dr.Nelson Auditorium’ – Dr. C.Nelson & Family. 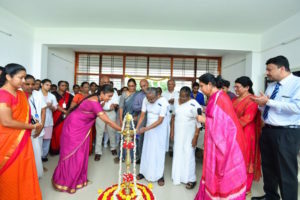 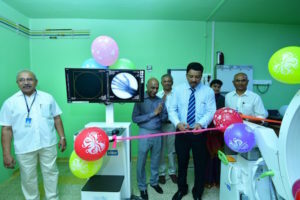 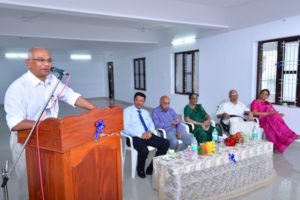 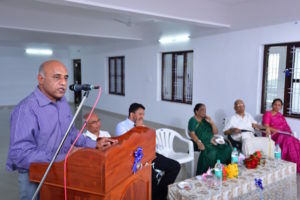 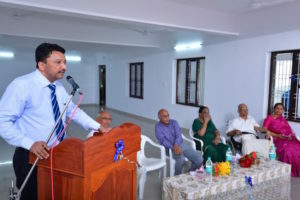 Inauguration of B.Sc Nursing Course and B.Sc in Cardiac Technology. 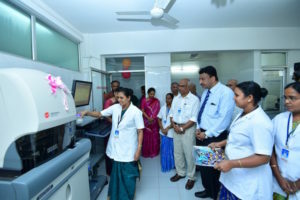 Auto Analyzer in Bio-Chemistry Lab. 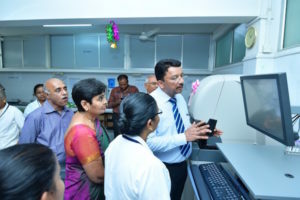 Haematology Analyzer in Clinical Pathology Lab.